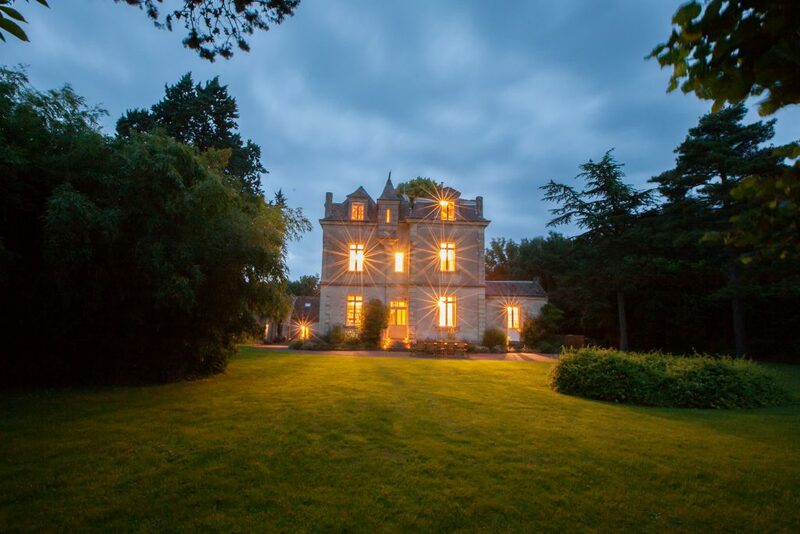 Our 19th Century Chateau offers spacious and luxurious accommodation, ideal for large groups of friends or families. Our 19th Century Chateau offers spacious and luxurious accommodation, ideal for large groups of friends or families. The Chateau is elegantly furnished and fully equipped to the highest standards, whist retaining its original charm with tiled floors, ornate ceilings and period woodwork. A large, welcoming entrance hall leads to two large period reception rooms; one with TV/DVD. Located within the grounds of the Château, between two courtyards, the Coach House offers luxurious accommodation ideal for large groups. The Coach House is a delightful rustic property providing superb accommodation for large groups of family or friends. Located within the grounds of the Château, alongside The Coach House, Farm Cottage offers delightful rustic accommodation suitable for a family or couple. The ground floor is large and open plan, offering superb living accommodation, dining area and a fully fitted and equipped kitchen; including microwave, fan oven and large fridge/freezer. Located within the grounds of the Château, alongside The Coach House, The Apartment offers delightful modern style accommodation suitable for a family or couple. The Apartment been refurbished to a very high standard whilst retaining the unique features from the original property.